GivenHansco is exhibiting at Booth N513 in the North Hall Producer Center. Look up to find our booth! Visit us at the World of Concrete 2016 (February 2-5) to see our latest products! 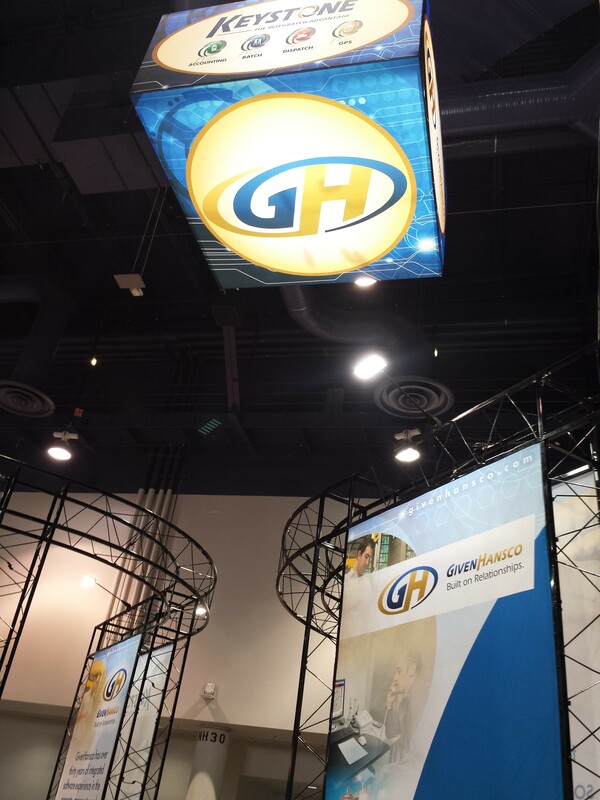 GivenHansco is exhibiting at Booth N1019 in the North Hall Producer Center. Look up to find our booth! At this year’s World of Concrete, GivenHansco is announcing two exciting add-ons to our Keystone product line. Designed by GivenHansco in-house from the ground up, Keystone On-Demand is written for and compatible with most iPhone/iPad and Android devices. Rather than mimic the functionality of our desktop applications, we took great care to create an app focused on the essential tasks that mobile employees need to accomplish. On-Demand is responsive and easy to use with a clean, modern design. The app leverages the vast array of data from the Keystone Office Suite yet doesn’t overwhelm the user with information overload. Designed by GivenHansco in-house from the ground up, Keystone FX allows ready-mix producers to pull vital data from the Keystone Accounting and Dispatch suite, and dynamically link data to Microsoft® Excel to create convenient, customized, and reliable reports. This unique, industry specific financial reporting suite takes advantage of data from the user’s entire operation−combining all levels of data into Excel templates for flexible report productivity. Keystone FX is a simple, yet sophisticated tool for making customized financial statements and balance sheets. In addition, FX simplifies the creation of reports on the whole Keystone suite including: general ledger, accounts payable, payroll, sales, and dispatch. Starting with pre-built templates, Keystone users simply hit the ‘Create Report’ button and reports are quickly created and opened in Excel. By leveraging in-house Excel expertise reports can be customized and extra features such as charts and pivot tables can be quickly added based on their desired parameters. Alternative presentation profiles featuring owner’s views, manager’s views, etc. To see Keystone On-Demand and Keystone FX in action, visit us at the World of Concrete 2015! At GivenHansco, we will continue to supply the best products and services the industry has ever seen. As part of our commitment to growth, we are pleased to announce that Sherman Kelchner has joined our team as the new Manager of Batch Operations. 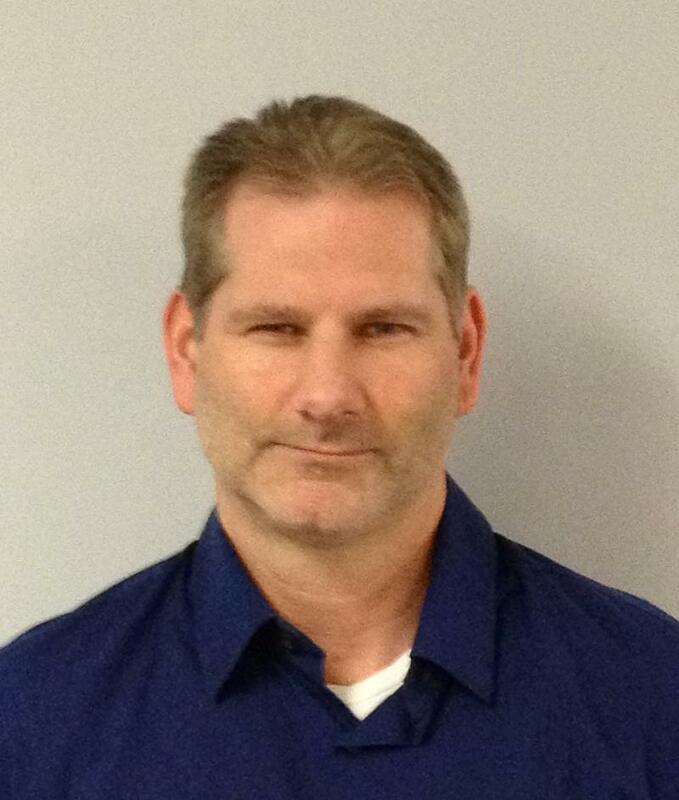 Sherman has 20 years of experience in the construction materials industry. 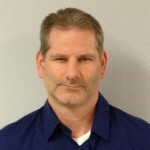 He not only brings management experience, but field knowledge from installing batch control systems world-wide. Ensuring consistent, problem-free Keystone Batch installations. Offering unparalleled customer support and service. Delivering the highest quality Keystone Batch products. We are excited that he has brought his experience and insight to GivenHansco. Welcome, Sherman!